Walls : Ceramic Tiles upto height of 2100 mm. Fittings - Semi recessed counter type wash basin of ROCA/ Hindware or equivalent. Wall mixer & basin mixer of Jaquar/Grohe or equivalent. Other CP fittings of JAL/Continental/ Prayag or equivalent. Mirror, towel rod & health faucat. Walls : 600 mm ceramic tiles dado above platform & Acrylic Emulsion of pleasing shade of a reputed brand as per Architect's suggestions. Fitting & fixture : Provision for electrical chimney above platform, LPG piped gas, water purifier point & provision for hot & cold water supply. Other Door : 35mm moulded skin doors/flush doors with motise lock and lever handle. Fittings : Modular electrical switches with sockets and fan regulators in bedrooms/living/dining. External : Acrylic emulsion of pleasing shade of a reputed brand as per archietect’s suggestions. Reinforced cement concrete frame structure or load bearing masonry structure in accordance with applicable earthquake zone and BIS codes. Thank you for the appreciation, it means a lot for us. Thank you for the project visit and your appreciation about the property,please share if you need any further help. Thank you for the appreciation,this motivates a lot. We do have 2 & 3 BHK available in Ashiana Umang the carpet area ranges from 814 Sq. ft. to 1264 Sq. ft. & price ranges from Rs. 35.70 Lacs to Rs. 59.36 Lacs. Our executive will get in touch with you shortly & will share the required details. I am interested in 3bhk & 2bhk Flat in Jaipur. Kindly let me know your any upcoming projects in Jaipur in future. We do have 3 properties near Jagatpura, Mahindra SEZ & Tonk road (near Choki Dhani) in Jaipur. Which are currently open for sale & are ready to move in. You'll get 2 & 3 BHK there. I need 3 bhk flat in Ajmer. Are you in Ajmer. If not, when the project will launch? Please advise. My address is - B - 71, CHHATRI YOJNA, VAISHALI NAGAR, AJMER. Thank you for showing interest, we do not have project in Ajmer at present.We will surely inform you if there will be any planning to come with a project in Ajmer. My experience with Ashiana Builder is superb. They deliver more than what they promise. Staff is highly cooperative. 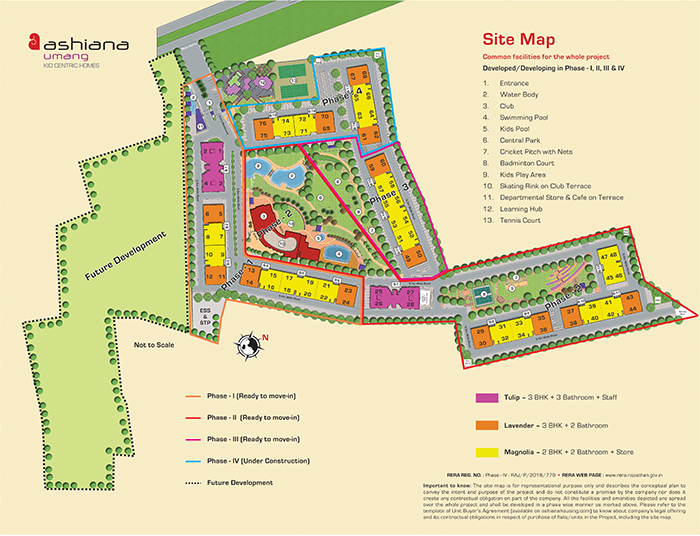 Complex is maintained well .Stay in any Ashiana housing complex is like stay in Resort. Thank you for appreciating our efforts and staff, this motivate us to improve more on our services. Ashiana Umang is very nice residential property in Jaipur. The project has indoor and outdoor sports facilities like table tennis, badminton courts and cricket pitch. 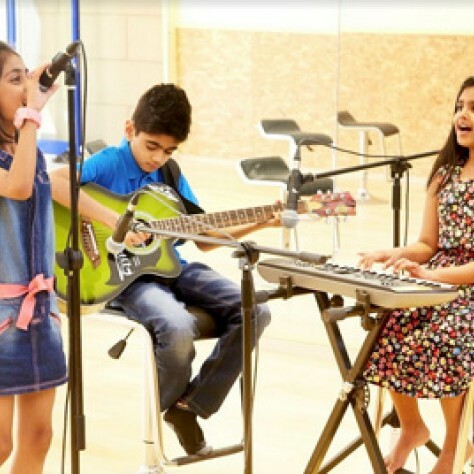 your kids will love the place and it is good for overall development of children. It has good connectivity with Delhi-Ajmer road and DPS school nearby. 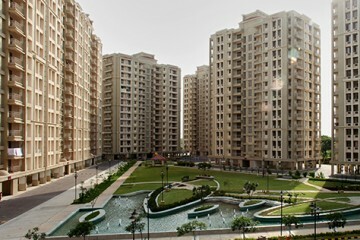 Ashiana Umang, Jaipur is a really nice place where one can own his/her abode. Great maintenance, excellent club facilities and peaceful living!! 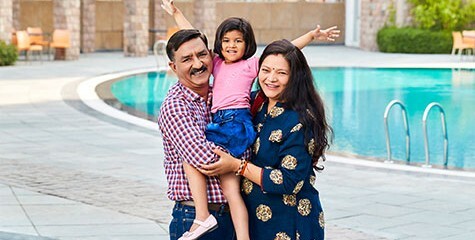 I am a ashiana aangan resident bhiwadi, as all projects of ashiana are properly maintained, ashiana umang is also very well maintained, as its grass is luk like fresh. Ashiana housing has created easy living with standard . The structural planning to the flats creates airy environment and healthy living . 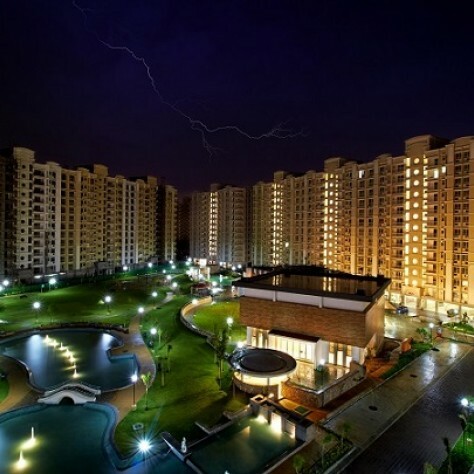 Ashiana Umang is a nice place to live. Ashiana gives our family safe and secure environment. All needed facilities are available . Thanks for the appreciation.We are glad to share that moving in started in the project. Thanks for the appreciation. 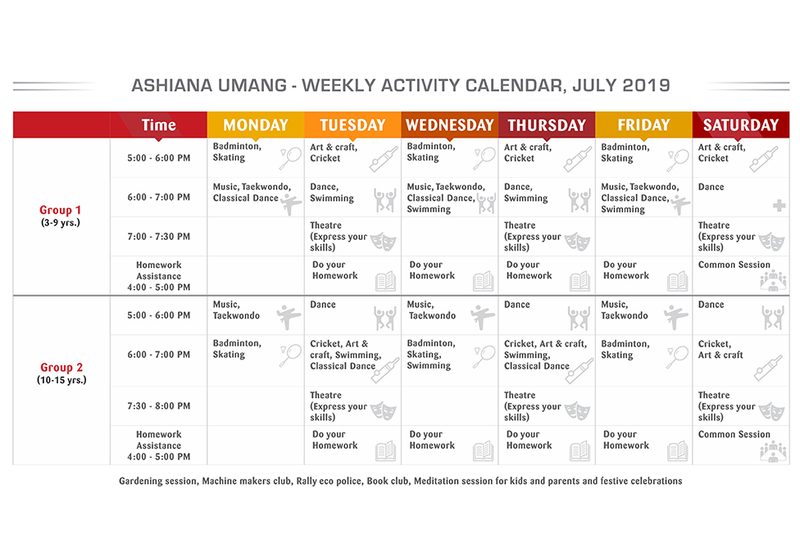 Are you staying at Ashiana Umang? Thank you for showing such trust on Ashiana. Kudos to Ashiana Housing ltd for wonderfull projects. 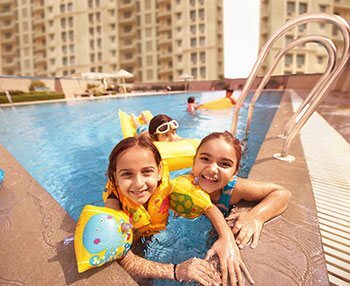 If worried about safety & security of family than Ashiana umang is best option where your family will feel safe with all facilities. 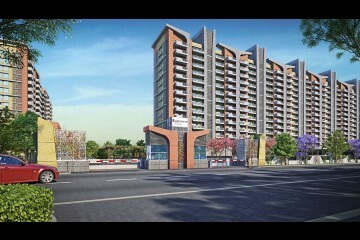 Ashiana umang is very nice and beautiful made project of ashiana . nicely built with all facilities and safety. It is also having indoor and outdoor gaming facilities. Proud to be a part of ashiana. Thanks for admiring our project Ashiana Umang, it motivates us a lot. Kid centric homes are designed to ensure the safety of kids at all times and in all situations. Features such as rounded corners, night lights, higher balcony grills, stairway guards, childproof switches and sockets, and more, keep your children safe and secure. Kid centric homes is built to have a human touch and help provide a safe and stimulating environment for parents and children. 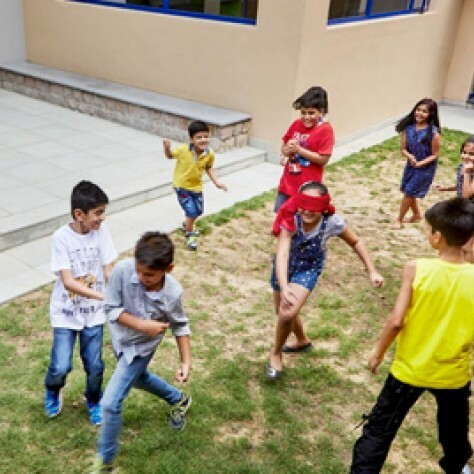 Kid centric homes are equipped with a wide range of recreational amenities for the child within the residential complex. 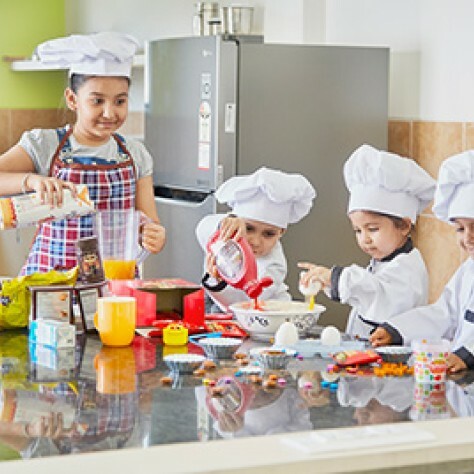 Yoga and meditation, music and dance classes, coaching for sports activities, swimming, indoor and outdoor play equipment, tutoring for homework and school work, and much more, are available for the children.Ashiana town is a property with well-equipped amenities for children, which further makes the life of working parents much easier and convenient. A blend of experiential learning and exposure to traditional outdoor games, plays a vital role in kids’ overall development. 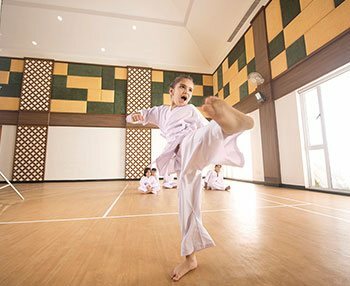 It is observed that the real stage of a growing child is surrounded by the pressure of schooling and coaching classes, which in turn eliminates the scope of physical activities in their daily schedule. 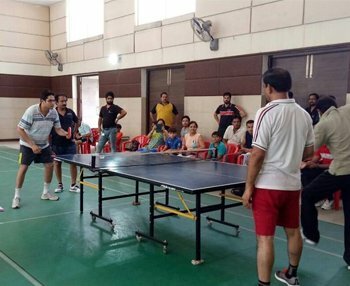 If they get a proper environment for both indoor as well as outdoor activities within their residential society, it can help them to develop an interest and maintain a balance between their physical and logical thoughts further ensuring a healthy lifestyle. This is the story of disbelief and resolution. HDFC employee Asit Jain had booked a flat in Ashiana Town in Bhiwadi (Delhi-NCR) and was about to visit the site a few weeks before the handover of the apartment. What greeted him was a rapidly growing concrete block of flats at a stage which a regular buyer, having interacted with other real estate developers and seen other sites, would imagine as only half-complete. Asit was convinced that we would not be able to give him the possession of his booked flat by the promised time. It was then that our sales agent told Asit about our history of delivering projects on time, and introduced him to present residents (also employees of HDFC ) in other Ashiana projects in Bhiwadi . As the weeks progressed, Asit received our regular construction updates with photographs. His scepticism turned to conviction, as he received the IOP (Intimation Of Possession) from Ashiana within the promised timeline. At Ashiana, adhering to project completion timelines is a key priority for us. We use various strategies in our planning and construction phases which enable us to deliver – transparent fund utilisation, phase-wise planning, and running in-house construction and architectural teams. 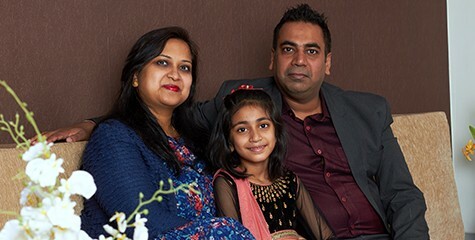 Ashiana Angan (Bhiwadi (Delhi-NCR)) resident, Pravin Gongia, decided to buy another flat with us at Ashiana Town in Bhiwadi in 2013. As an existing customer, he was eligible for both a customer and corporate benefit of 3%, but was given a discount of only 2%. At a later stage while giving him the possession of the flat, our sales agent realised the miscalculation on our end. Immediately, an additional 1 % discount was added in Pravin Gongia’s final payment instalment. Like many developers, we too keep a hawk’s eye on transactions – but with the customer in mind. Transparency is key to our business approach, and is a core value with which Ashiana Housing leads its transactions. It starts at the level of this website, where you will find everything from pricelists to construction updates online, and ends at the site level where you can be assured that your final property will look exactly like that sample flat you see. And in the event that there is a discrepancy in transactions that we may have missed, you can be assured that the difference will be found and you will get what we have promised.